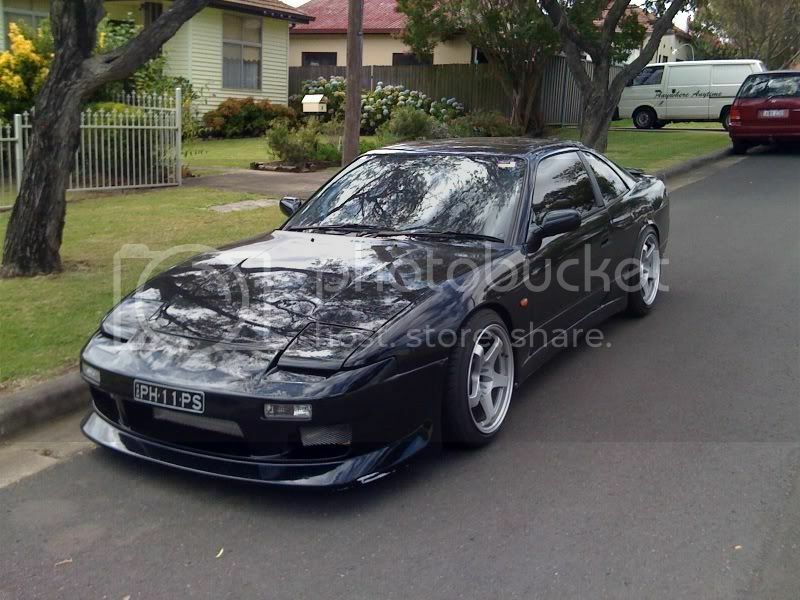 Silvia Club of NSW • View topic - Window tinting in sydney?Reccomendations? 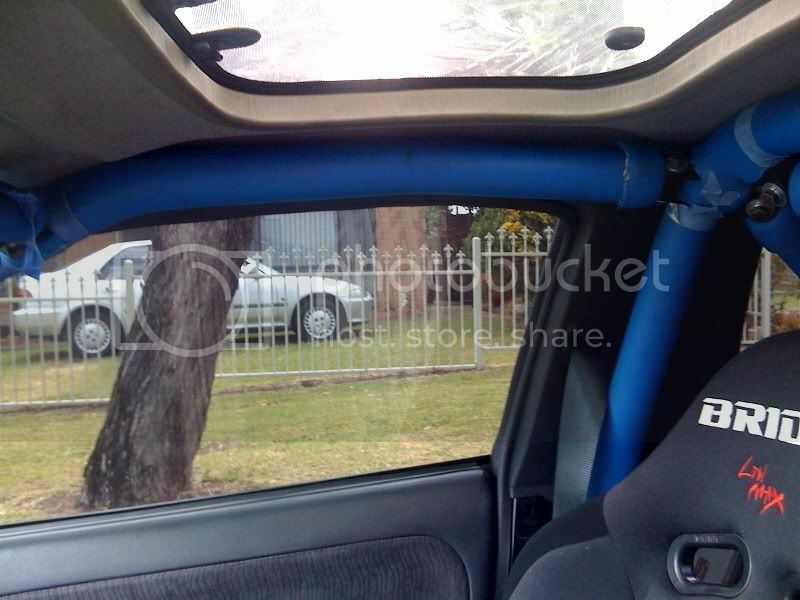 Post subject: Window tinting in sydney?Reccomendations? I am looking at getting my windows tinted. 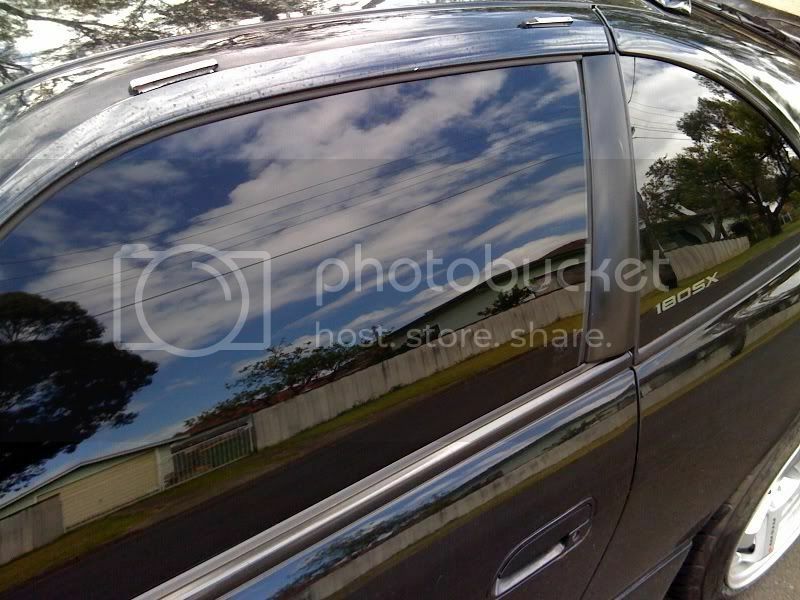 Anyone have their windows tinted and was happy with the price and quality? I have used him before as well as people on SAU. I did my research, he uses the best tint in the industry (Global Films) with lifetime warranty. He will give you a good price and look after you. dont ever go with eurotint! the guy is real bodgy. 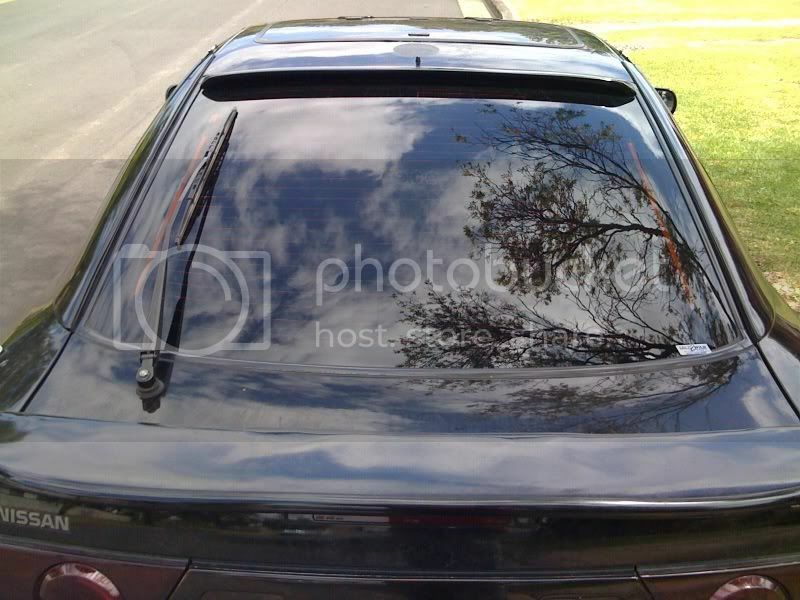 bit off topic but curious about how much it'll roughly cost to tint windows on a 180sx? actually i called zinos too and left several messages. he never called me back, said he would charge me more because the car would be in bondi junction. fair enough. he was gonna call me back when he knew when he was out that way. never called. that was probably 2 months ago. The reason why the 180SX needs the film to be ordered is because he uses Global Tint Film. This is the industry's best tint film. Don't believe me, look at the youtube videos at SEMA. The way it's applied is unique and the clarity of the film is awesome. The 180SX hatch is huge and takes up a lot of film, since he can't carry the largest roll of each shade, he gets them pre-cut at the distributor and has them delivered to him. Obviously you get a better quality fit like that, especially with the tint film he uses. I did my research and asked around and 3M film doesn't even come close to these guys.